Development of a child's body inside mother's womb is an intricate process that fundamentally involves the development of organs and other body parts in a specific and timely manner so that a baby is born with proper function and appearance.But sometimes the nature goes off the normal tract during fetal development and this intricate process gets disrupted. 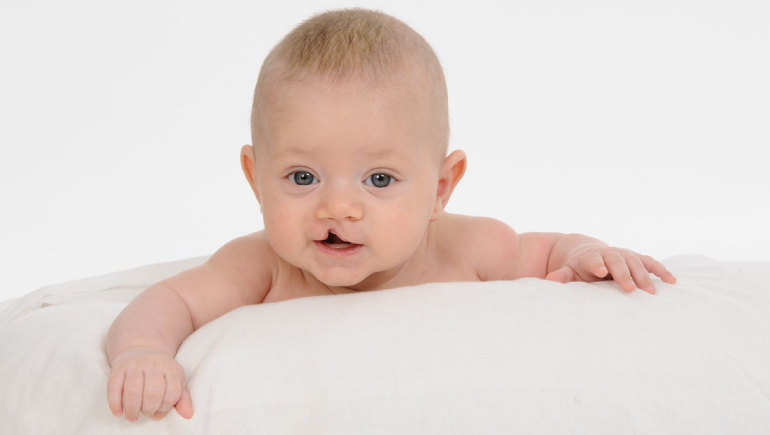 When it happens ,it may result in a deformity or a defect known as congenital birth defects. These defects can be very small or negligible like small birthmarks or could be quite serious and debilitating. PREVENTIVE BOTOX: Is it a real thing? 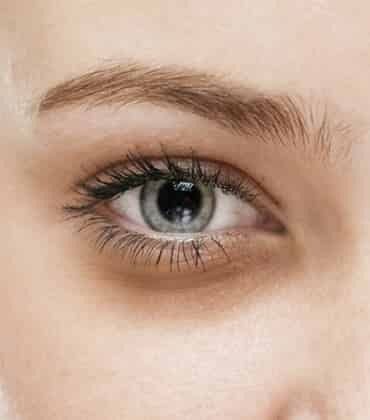 Are you losing sleep over those under eye dark circles ? 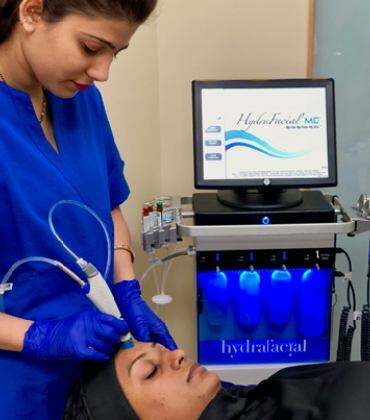 The hydrafacial phenomenon and why everyone is obsessed with it!! Copyright © 2018-2019 AntiClock Clinic. All rights reserved. Disclaimer: The content on this website is solely for the purpose of educating and creating awareness about the domain i.e. Plastic and Cosmetic Surgery. This shall not be treated as a substitute for a consultation from a certified dermatologist. There is no guarantee of specific results and the results for any treatment mentioned on the website may vary, as every individual and their cases/problems are different.